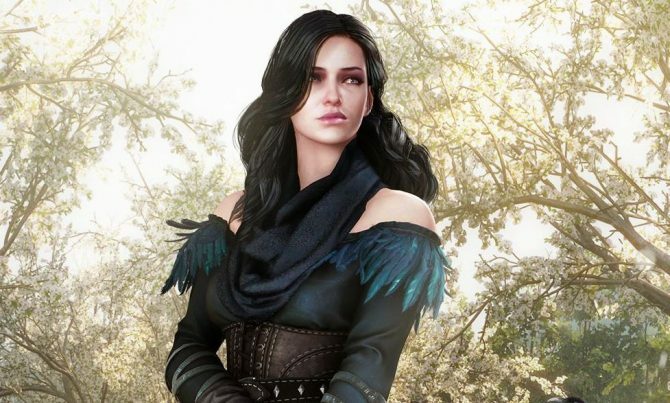 With The Witcher 3: Wild Hunt just a three days away, the game’s developers are treating the fans with more information and responding to concerns. Quest Desiger Philipp Weber clarified once and for all the question on whether textures were changed from the initial footage shown in 2013, and the short answer is simple: nope. We never switched the textures. On pc, you now have the option to activate “Ultra” quality textures with the full resolution. However, the difference that many people see with new and old footage was a strong sharpening filter in 2013 that looks awesome on screenshots and in short videos, but strains the eyes after a short while if there is a lot of movement (leaves and grass swaying in the wind as an example). That’s why it was decided to tone that effect down. I can confirm that. About the IGN livestream: The developer was just not 100% sure, since he does not work on Redkit and wanted to give a cautious answer just in case. But we are definitely working on this. 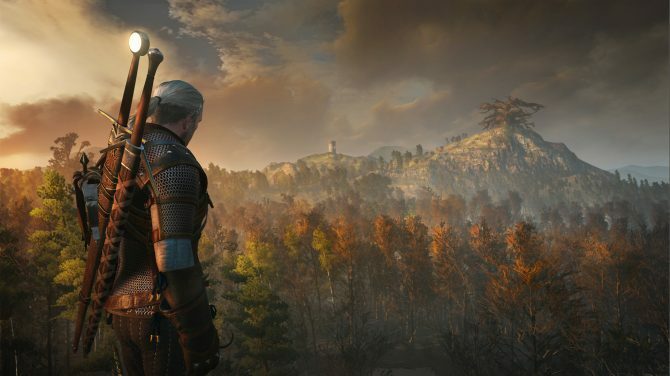 Finally, he explained that the PS4 day one patch addressed the problem we saw in early videos, in which there wasn’t much crowd in the game’s cities. This will be one of the things that we address in the patch. It of course also depends on the time of day, state of certain quests, etc. @lucimon97 No, not that long. 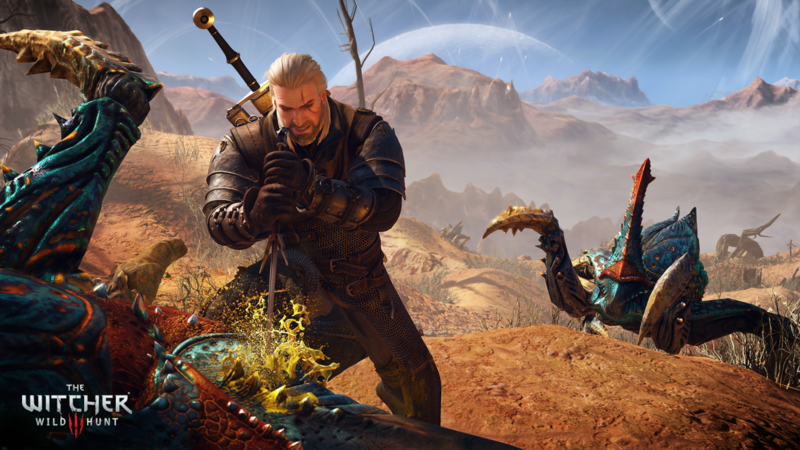 From the books, Geralt actually dislikes growing his beard at all! More comes from Community Coordinator Marcin Momot, who ensured that skill points gained from places of power will remain if we use the potion to re-spec our build. 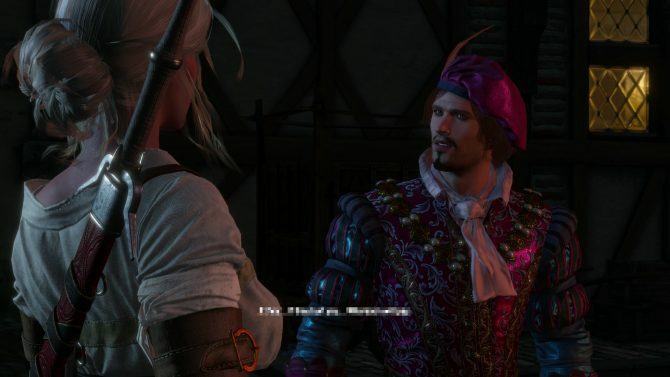 We have known for a while that we are able to re-create decision from The Witcher 2 thanks to a scene that acts like a questionnaire at the beginning of the game, but what if we skip it? @b_dub3113 There’s a default state of the world prepared if you skip this sequence. The wait is almost at its end, luckily it’s rather warm, so it might just be possible to take refuge in the freezer and hibernate until Tuesday.